Want to live longer? You might want to stock on Apples from now on. According to a study done by scientists from the Chinese University of Hong Kong found that eating an apple a day may increase an individual’s lifespan by up to 10 percent. The researchers studied fruit flies, which share a lot of genes with humans, and gave them apple extract for the duration of the study. According to the study, the fruit flies given apple extract lived 10 percent longer than those which were not. 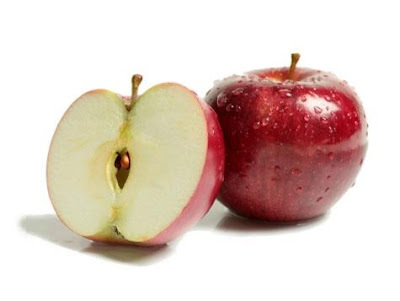 The scientists say that antioxidants, called polyphenols, found in apples may be the cause of the observations. The study also found that the flies fed with apple extract had an easier time walking, climbing and generally moving as they became more mature. Chemicals related to age and deterioration were also reduced in the flies fed with apple extract. It might prove beneficial to those who have Alzheimer’s disease and may also help stop the development of colon cancer.